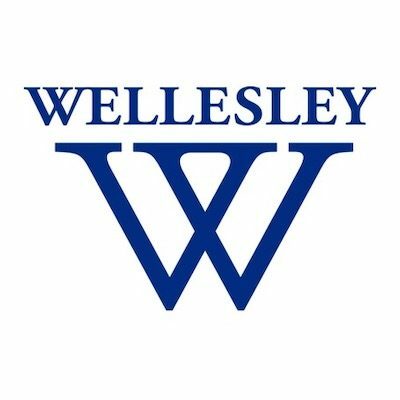 Tell Wellesley College to revise its speech policies by filling out this form. Students, faculty, and FIRE supporters in the Boston area are invited to hear Catherine Sevcenko, FIRE’s Associate Director for Litigation, speak at Wellesley College today at 4:30 p.m. in Pendleton West 212. Catherine will be speaking about “Why Stopping Hate Speech is Harmful” as a part of The Freedom Project’s Fall 2015 lecture series.